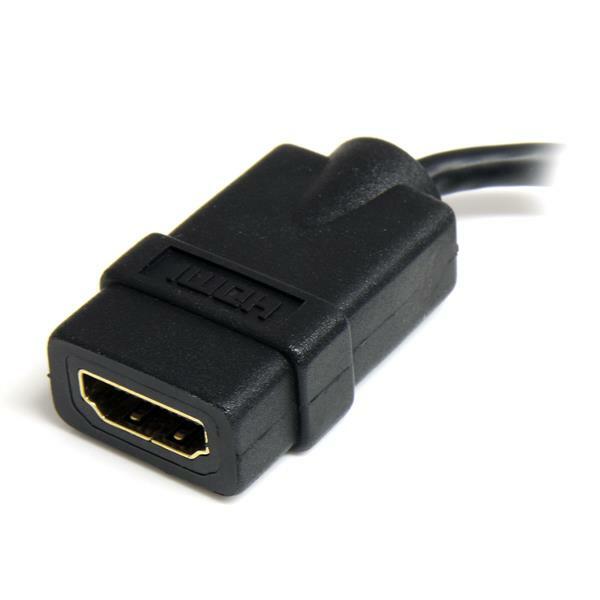 The HDADFM5IN 5-inch HDMI® to HDMI Micro Cable adapter enables you to use a standard HDMI male-to-male cable to connect your portable devices (BlackBerry® PlayBook™, Smartphones, etc.) 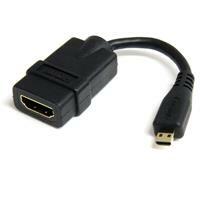 to most video displays. 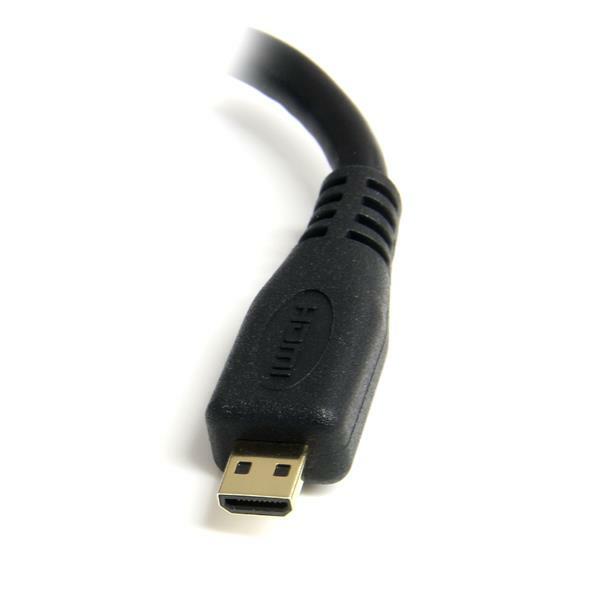 A simple solution that allows you to connect HDMI® Micro devices such as your BlackBerry® PlayBook™ or smartphone to a HD display or Television using a regular HDMI Male to Male cable.